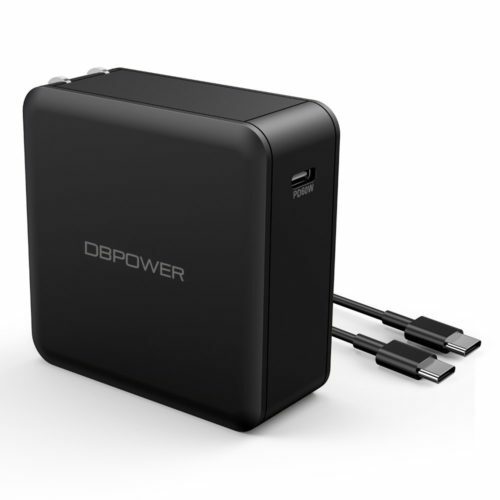 【Advanced USB-C Technology】: USB-C (Type-C) power delivery with USB Power Delivery 3.0(PPS QC2.0) enables fast and efficient charging of compatible devices. 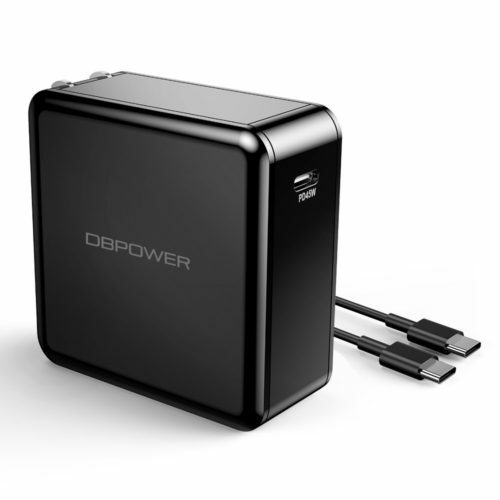 Charge all your USB-C devices at full max 60W speed. 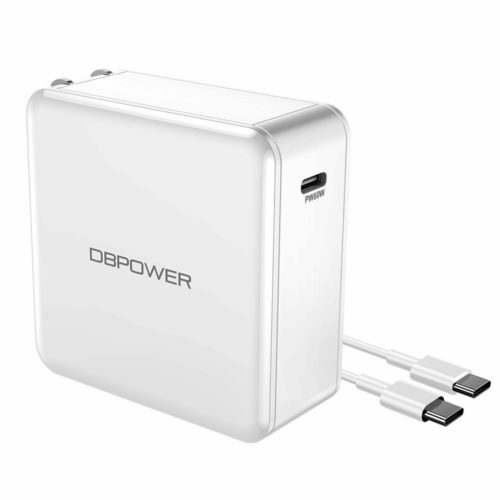 【Ultra Fast Charging and Compatible】: With Type-C port charging USB devices,like new MacBook/Pro,Samsung Galaxy Note8/S8/Plus or Nexus 5X/6P ect at full speed. 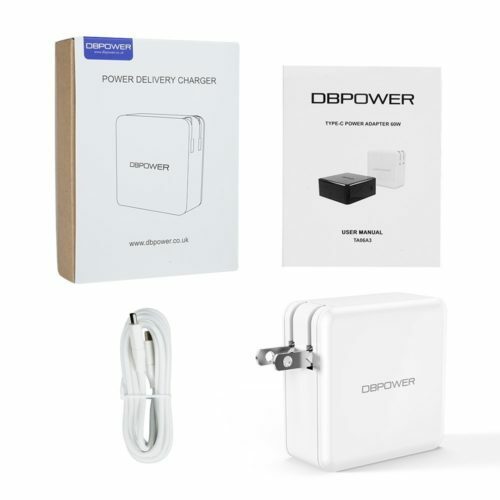 Fast charing iPhone X/8/8 Plus(at full 15W) when used original Apple USB-C to Lightning cable (Not Included). 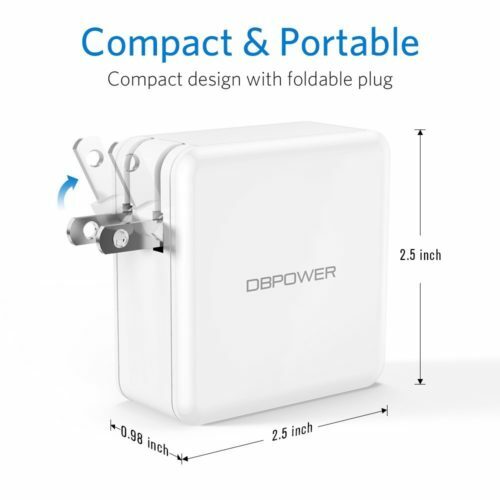 【Portable Design】: The foldable plug and compact size ensure maximum portability wherever you go, whether it’s at home, the office or on travels. 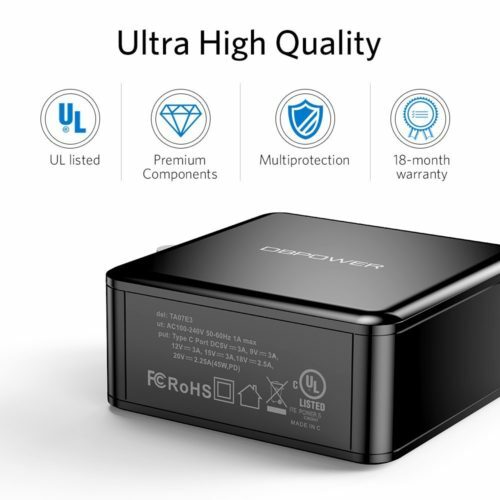 【Safety Guaranteed】: This adapter is UL listed ,produce with Industry-grade materials and premium circuitry provide superior protection and safe charging so you can use it with peace of mind. 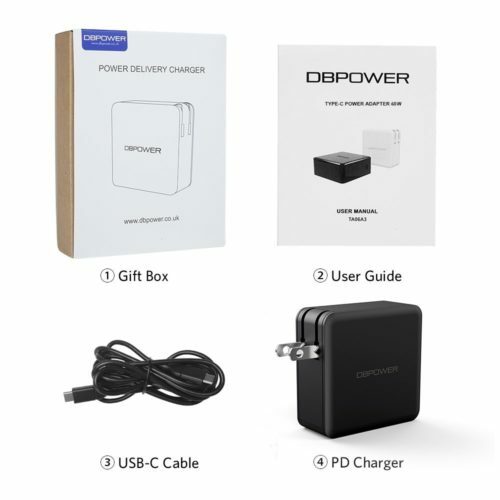 【Here’s What You Get】: 1 x USB-C power adapter, 1 x high-quality USB-C cable and 1 x user guide. 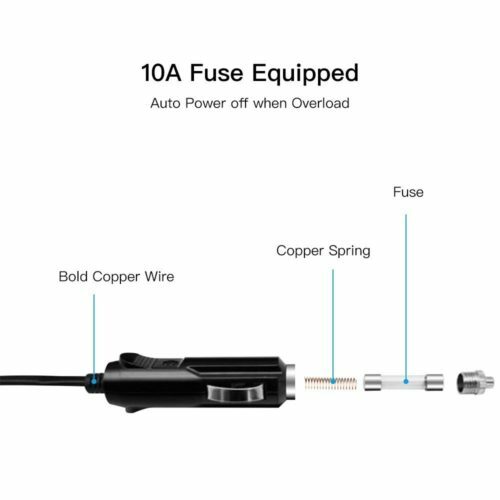 As well as this, you also get our worry-free 18-month warranty and #1-rated friendly customer service. 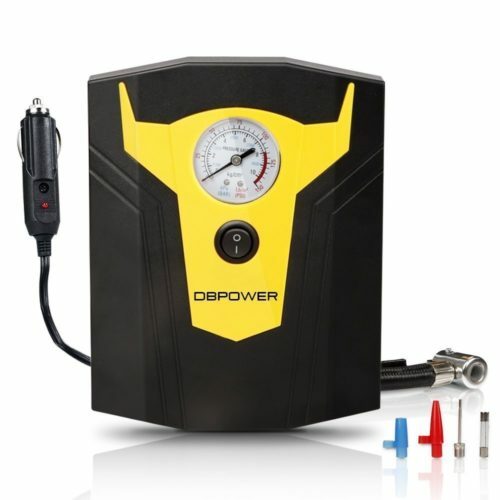 【FAST AND POWERFUL】 - Inflates a standard mid-sized car tire from 0~35PSI in 5 minutes. Max pressure 100 PSI. 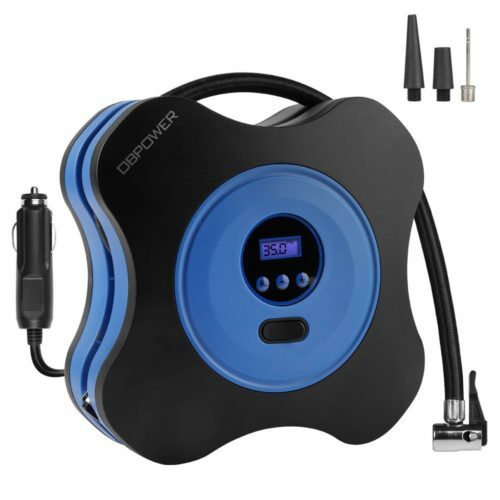 Heavy duty compact design uses high quality materials and manufacturing techniques which ensure long service life. 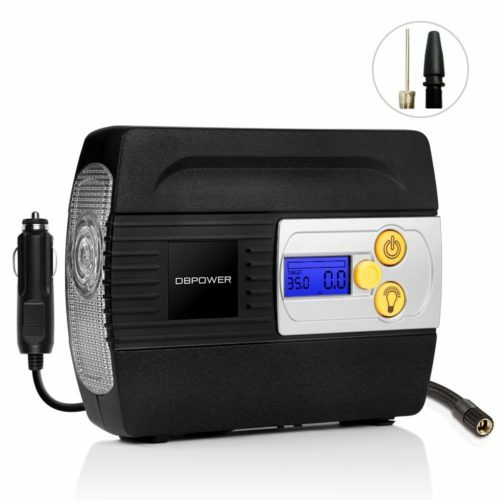 【AUTO SHUTTING OFF】 - Set the PSI you require and press the ‘Power’ button to start the air compressor. Once the pre-set pressure has been met it will show on the LCD for approximately 5 seconds before automatically shutting itself off. 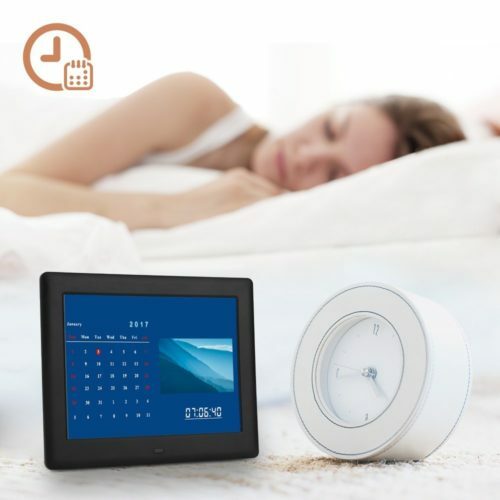 【NIGHT USE AND SOS】 - Built-in digital air gauge features a bright LCD backlight display for night vision. Super bright 7 x LEDs on the side: four white ones for lighting and three flashing red ones for emergency SOS. 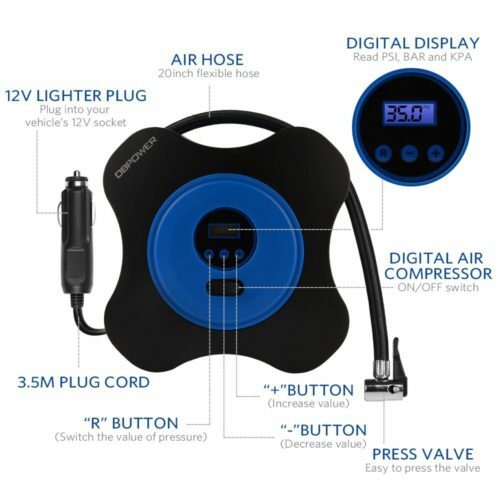 【VERSATILE】- Nozzle*1pcs and ball pin*1pcs, power cord 3m and air hose 0.5m（almost 12 feet), flexible enough to cater on all tires in your car. 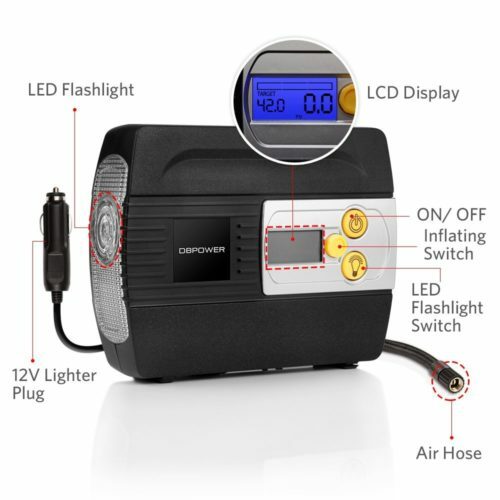 Premium quality power adapter that plugs directly into any 12-volt DC accessory outlet provide easy access to almost all types of tires: car, bike, motorcycle, RV, SUV, ATV and truck, also sports equipment and inflatables. 【CLICK "Add to Cart"】You're backed by our 12-Month 'No Questions Asked' Guarantee and prompt customer service. 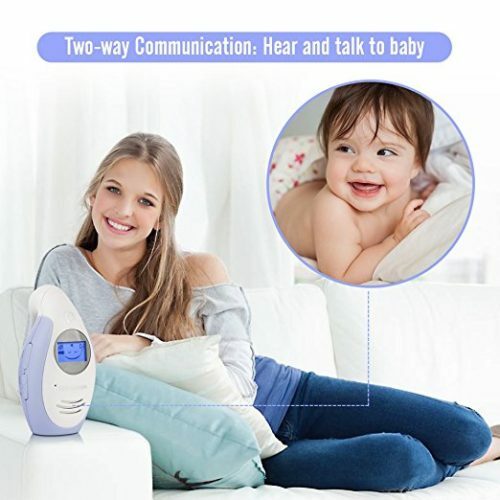 TWO-WAY, TALK-BACK INTERCOM: The system allows you to communicate with your baby and soothe your newborn's distress with the sound of your voice from another room. LULLABY PLAYING FUNCTION: Lull your baby to sleep with one of 6 polyphonic lullabies or comfort him/her when he/she wakes up. LONG OPERATING RANGE: The enhanced 2.4 GHz digitized and encrypted transmission system ensures privacy and security, providing clear audio transmission for up to 1,000ft (300m) unobstructed range. 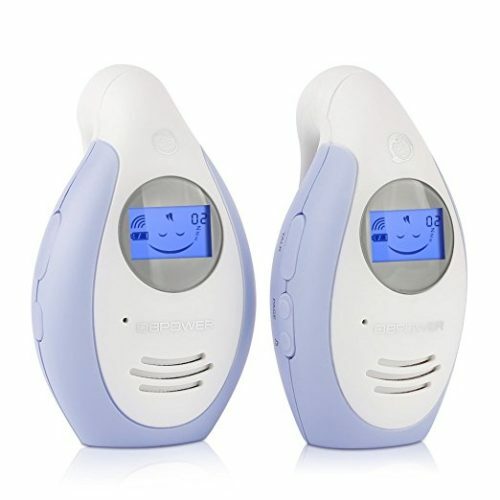 ALWAYS CONNECTED TO YOUR BABY: The parent unit will alert you when your monitor is out of range or low power, thus making sure you are always connected to your baby. 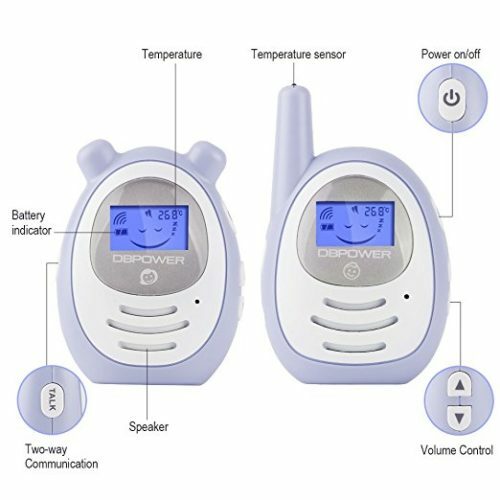 RECHARGEABLE BATTERY OPERATED PARENT UNIT: The DBPOWER Sound Baby Monitor features a rechargeable wireless parent unit so you can do other tasks such as chores and housework or take a nap in your room. 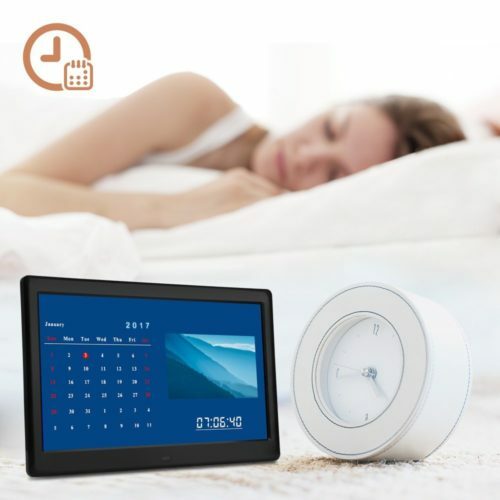 TWO-WAY, TALK-BACK INTERCOM: The system allows you to hear, distract and soothe your newborn from any room with the built-in intercom system on the portable parent unit. 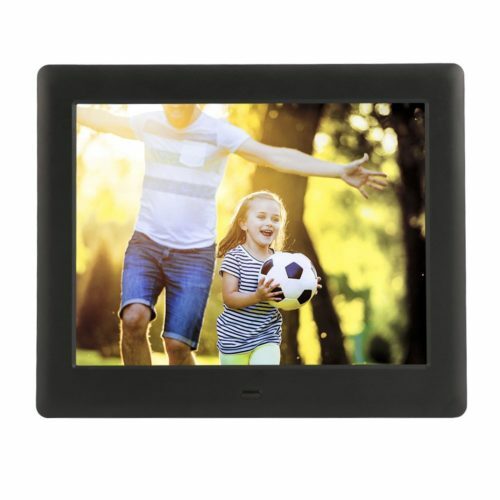 TEMPERATURE SENSOR: The temperature is displayed on the parent and baby units 3-10 seconds after powering on. If the climate in your baby's room changes, you can adjust the temperature to make your baby less restless. 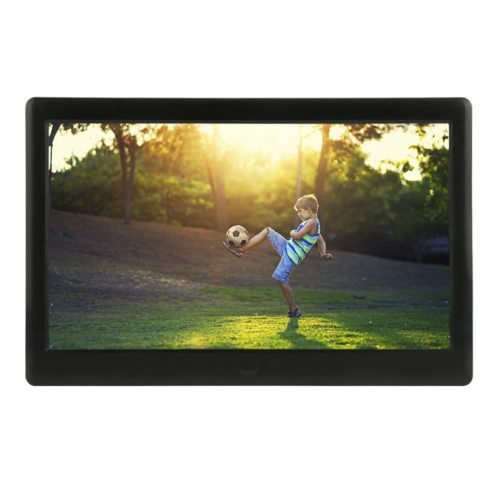 LONG OPERATING RANGE: The enhanced 2.4 GHz digitized and encrypted transmission system ensures privacy and security, providing clear audio transmission for up to 1,000ft (300m) unobstructed range. 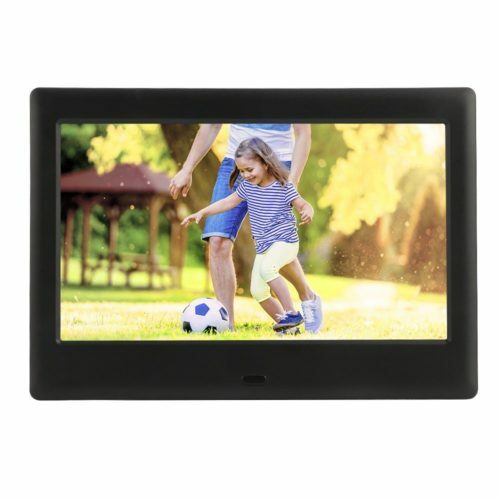 ALWAYS CONNECTED TO YOUR BABY: The parent unit will alert you when your monitor is out of range or low power, thus making sure you are always connected to your baby. 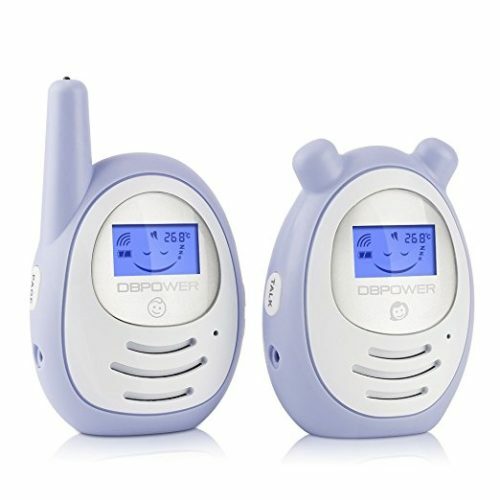 RECHARGEABLE BATTERY OPERATED PARENT UNIT: The DBPOWER Sound Baby Monitor features a rechargeable wireless parent unit so you can do other tasks such as chores and housework or take a nap in your room.